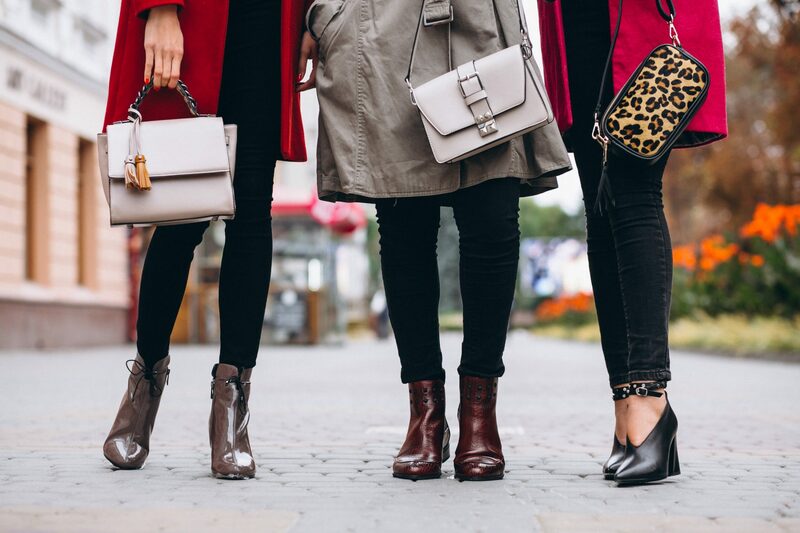 If you are one of those people who loves shopping for new items but only has a small space to stuff it all in, then you need to continue reading. Remember the first time you land a job and you started buying your own furniture for your own apartment? It was truly rewarding, isn’t it? But now that you have your own family and you have kids on the way, your personal space has been reducing since. So, what should you do with those toy collection cabinet in the leaving room? Or the huge cabinet on the closet that will now be turned into a nursery? We know you just couldn’t bear to trash them. They form part of your life memories. Here’s a tip: put them in storage units. You have a lot of options to choose from in Singapore. It’s a smart way of keeping things out of your home without throwing them away. It’s like an extra room outside your home. 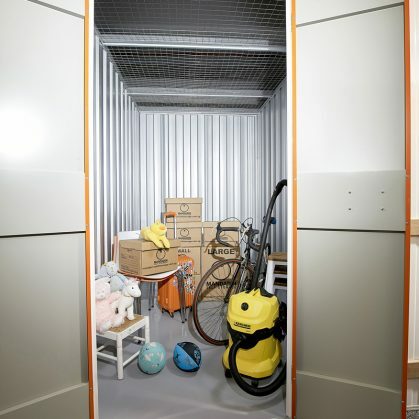 A storage unit in Singapore is a real estate solution for your extra household belongings. Imagine having another space where you can store all the items that you value the most, without causing any hassle at home. It’s secured with locks like a normal home and you can access it anytime you want. Storage units in Singapore come in different sizes so regardless how you would need to use it, you can find a unit that will fit your needs – from 12 square feet to 25 square feet sizes, up to bigger rooms of 250 to 300 square feet. There are different types of agreements when it comes to renting or the usage of storage units. You can find a month-to-month contract with a minimum term of one month and no limit of renting months, which means that you can have the storage unit for as long as you need it. And you want to know what the best thing about it is? 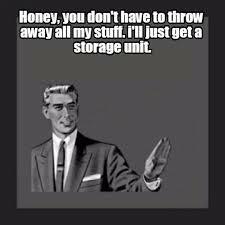 You can upsize or downsize your storage unit anytime you choose – for as long as there’s no perishable items or any hazardous materials. We know how much each of your possessions are worth. Regardless of how much it costs, we know that you invested not only your money but also your time and effort on it. It’s really a waste if you will just throw it away. So, if you have a collection of treasured items that you want to keep in condition, go get a storage unit. If you need to vacate a room in the house and you need a furniture storage, go get a unit now. It’s a wise expense and a necessity at the same time. 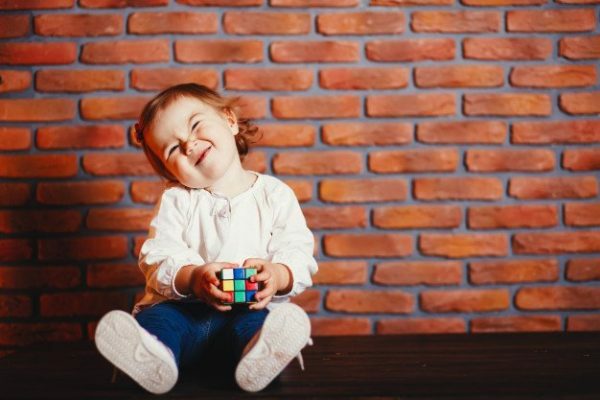 It’s also recommended to go for an air-conditioned storage unit if you have delicate items that may be ruined if kept in a usual basement storage. You would want to keep your luxurious leather sofa, your precious designer handbags, and other luxurious in a secured place. If you’re a book collector, you might also want to keep your books in good condition, right? Having a storage unit with aircon is the best solution to that! 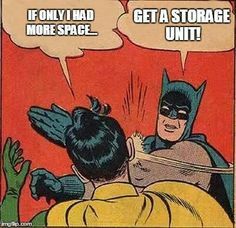 Getting a unit is really simple: Choose the location, pick a unit, reserve a storage and move in! Don’t miss your chance to preserve your most-precious items. Enquire now to find out more.